Your personal news stream. Good News helps you discover and share the latest news on your favorite topics from the sources you trust. Very nice app. 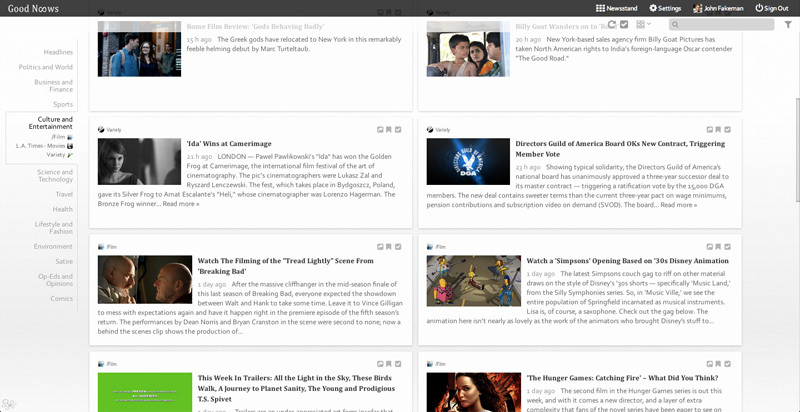 I was looking for something like Flipboard for Chrome OS, and this fits the bill. Find Content -> Pocket -> Sort -> Share. Has made content mining and sharing WAY easy! It has taken, literally, hours out of my work day! Love it! Greatest aggregator since, well since the history of ever. I loved Google Reader and missed it until I found Good News. Great app! Suits my needs perfectly. 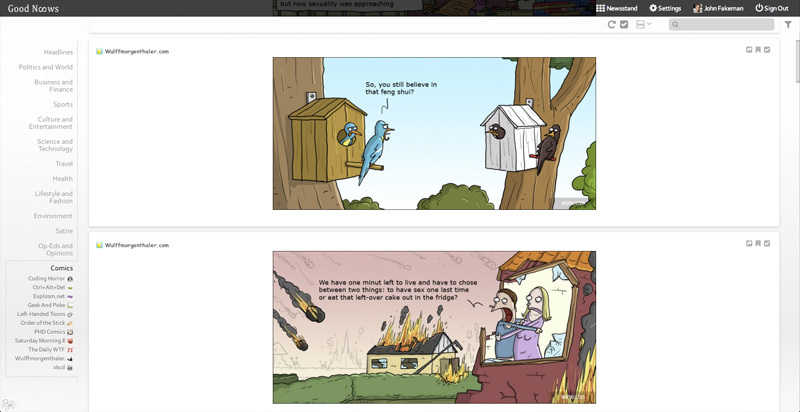 I have found stories I would have missed otherwise, nice layout and easy to use. Just some customization and voila - it's made Google News and Facebook redundant for me when it comes to news. 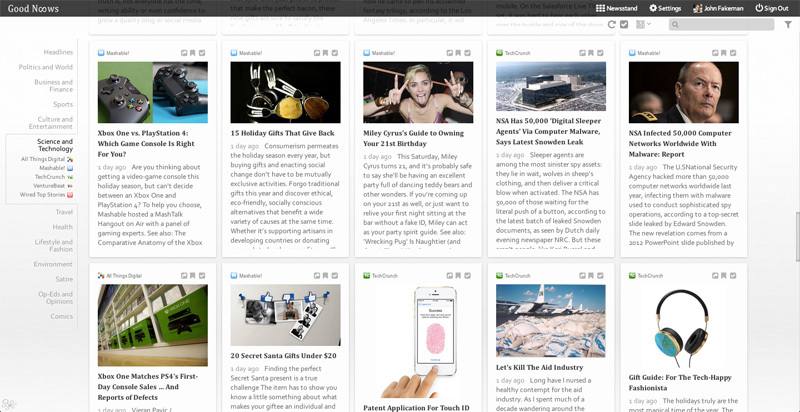 Like Flipboard but for the web - prefer the grid layout - I can waste time much more efficiently this way. I used to hate reading news for my international studies class. Excellent when paired with the Readline or Spreed extentions! Fantastic on its own! It does exactly what it says it does in a clean and easy to use way. Sources are world class with breadth and variety enough for the nosiest news hounds. 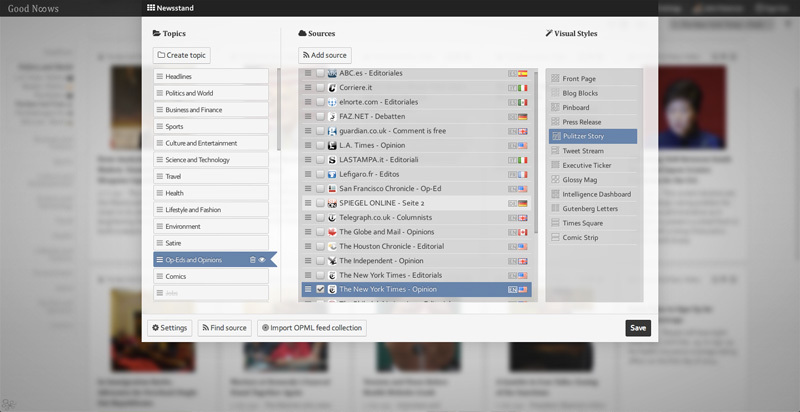 Best way to customize your news intake! As a journalism student, I use this everyday to stay informed, and I love it! Really great. Condenses all of the RSS sources into one, easy-to-understand page. A great "bouncing-off" point for reading news yet further. Been waiting for something like this for about 10 years. Bravo. Makes our job at the news desk here at OffComm News magazine much easier. Excellent and simple news aggregator of the sources I deem worthy. Perfect. Excellent app for staying focused on the issues most important to me without all the extraneous elliptical inexactitudes of others. 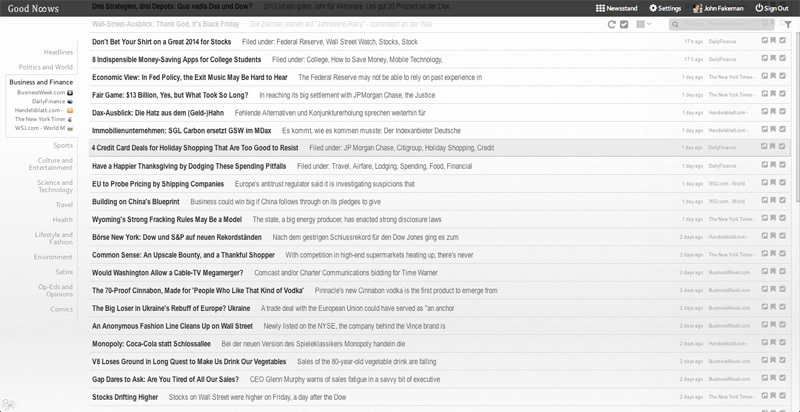 Simply put, this is the best RSS reader I've ever used. Phenomenal job of organizing, and it simply looks beautiful. I've tried a plethora of news feed apps, but this one is the most comprehensive I've found. Highly recommend! Hell of a lot better than the old Google Reader - well done! Very nice, as good as the best tablet news apps. A must have app for morning coffee people. Great paradigm of "no surprises". Just does what you expect. Terrific way to aggregate your news and favorite subjects. I visit every day. 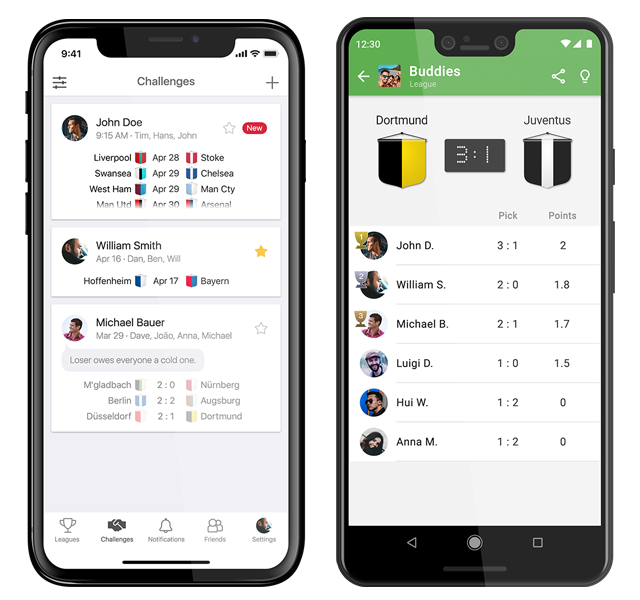 Predict football match results with your friends. Kickoff is the essential companion for managing your picks. Compete over the entire season or send one-off challenges.  For feedback and feature suggestions for Kickoff please go here and for bug reports here. For support for Good News go here.